With the summer months approaching and more time being spent outdoors, one can definitely look to nature for inspiration when working on a new remodel project. 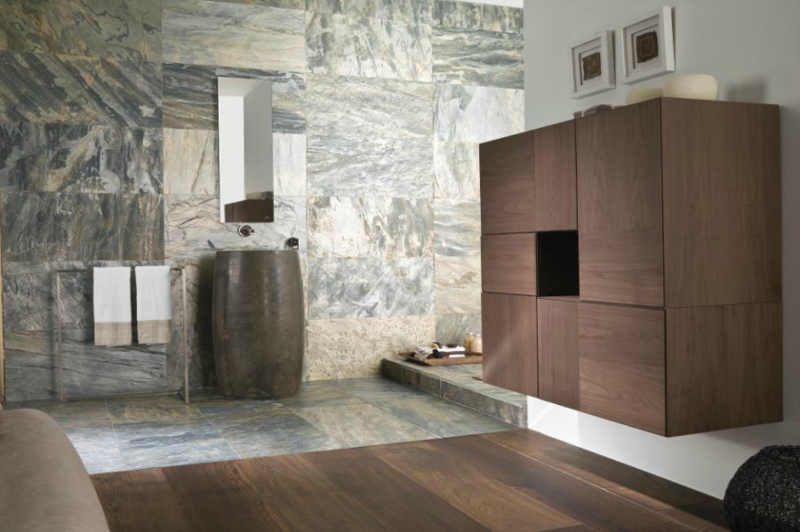 Whether you are seeking your inspiration from a forest, sea shell, cave or waterfall, Porcelanosa has a variety of products available to suit any design style. 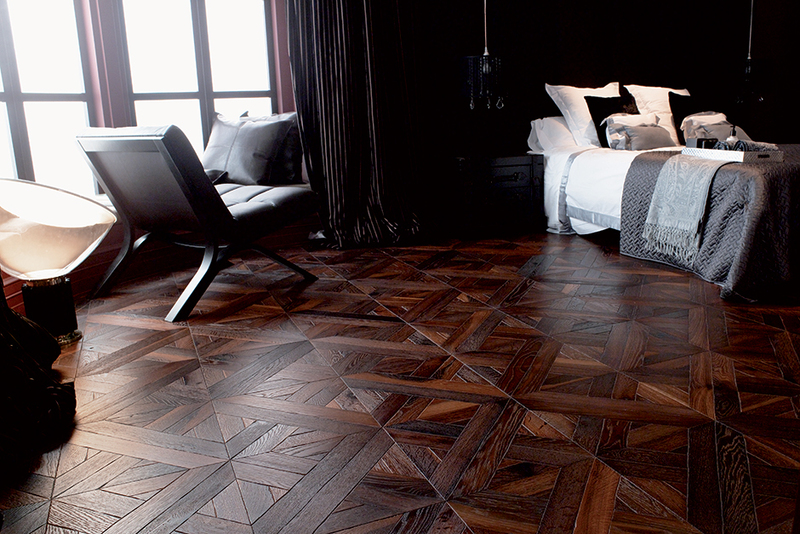 Natural hardwood parquet by Porcelanosa radiates warmth and simplicity. It has the capacity to fit in with any background setting, offering versatile design potential as flooring and also as a wall covering. 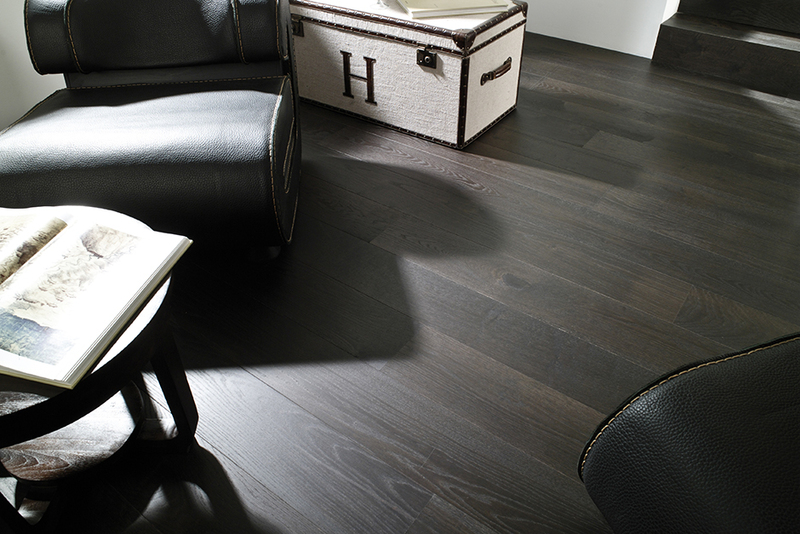 Porcelanosa offers a wide range of eco-friendly hardwoods, available in a variety of finishes. 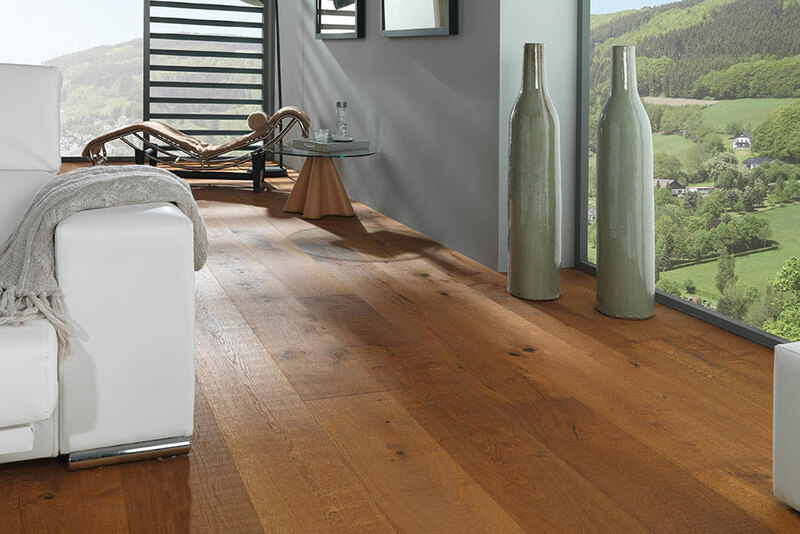 Designed to ensure maximum functionality and a superior design appeal of natural hardwood, our natural wood products use ecofriendly technologies from the FSC (Forest Stewardship Council). Our selections are divided into various collections, such as the Residence series or the Classic series, which are both exclusive products that encapsulate the timelessness of fine wood. Our exclusive selection with the rest of the Porcelanosa hardwood series adds a combination of solid wood flooring and single or double-layer parquet in various thicknesses. Other options include large or small formats, uneven surfaces with scratches, exotic woods, brushed, stained woods and colored treated oils or aged hardwoods in the various species of oak, beech or Jatobas – allowing its versatility to fit into any design style. Porcelanosa’s natural stone tiles include slate, sandstone, limestone, marble, travertine and quartzite products that emphasize natural textures with astonishing colors and contrasts. 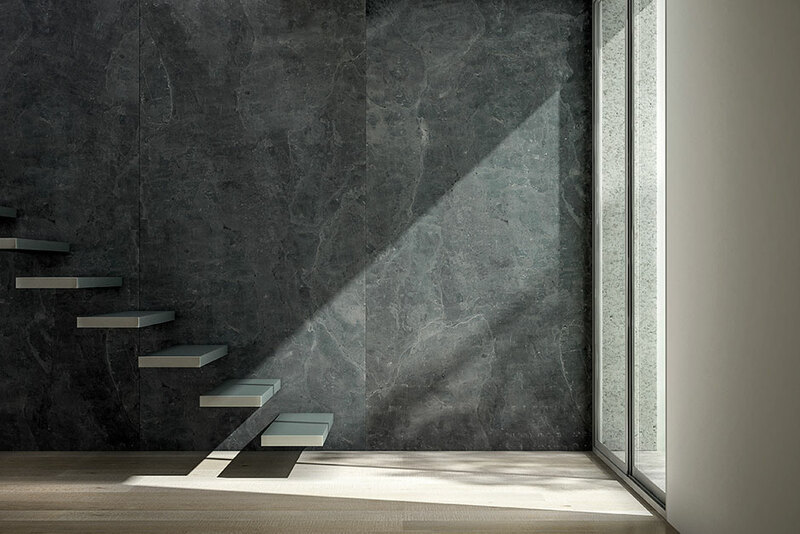 Porcelanosa’s natural stone tiles can be used on facades, walls and floors for commercial and residential projects. Porcelanosa’s natural stone tiles offer a contradictory perfect imperfection can that contribute to the uniqueness of each piece, making each individual slab of our stone tiles pieces of art that can only be found in nature and part of the inherent beauty of the stone tile product. 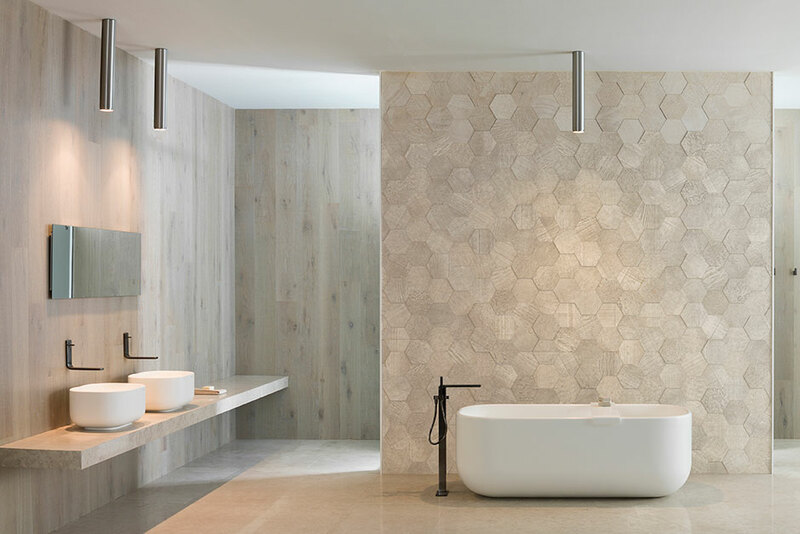 When Porcelanosa quarries its natural stone tiles, we strive to maintain an environmental care and quality control that enhances our tiles’ endless colors, random veined patterns or pinholes. Our natural stone tiles are made out of quartz, feldspar, calcareous and sedimentary rocks, and the final result is a sophisticated yet timeless natural stone tile product for our customers to admire. Porcelanosa Natural Stone Tiles are pre-sealed and protected with a BIOprot liquid treatment that dramatically reduces the bacteria found at home, hence ensuring an unparalleled level of safety and cleanness. Porcelanosa’s stone bathtubs, stone sinks, stone countertops and stone shower trays stand out for their stylish elegance. 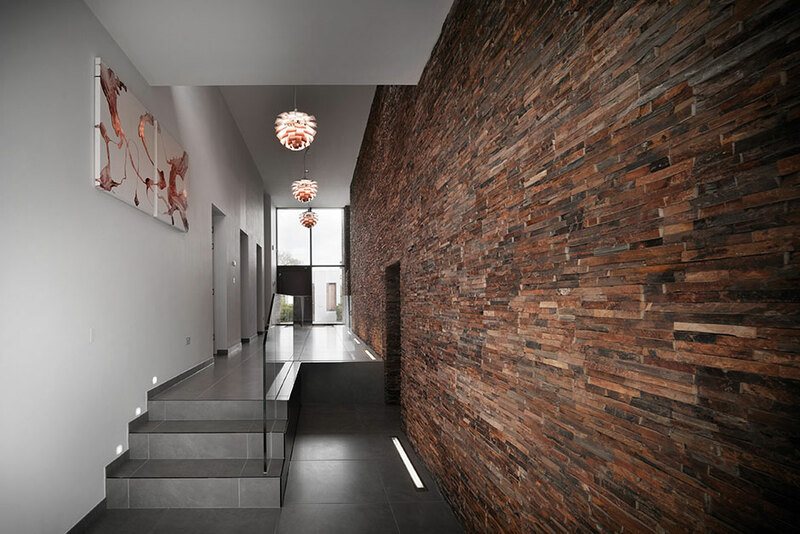 Their textures, colors and proportions are designed to fit in with different wall and floor coverings. Made out of the purest natural materials, our stone bathroom series is available in the most exclusive and durable marbles. Its stone classic bath designs will add a definitive style to your bathroom that will elevate your image while creating a spa and relax sensation in your own house. If you are looking for something with a distinctive style, personality, and design appeal that amazes any visitor, the Stone bathroom series of bathtubs, sinks or shower trays are the perfect selection for your bathroom.